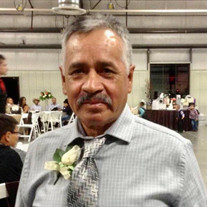 The family of Francisco Diaz Valtierra created this Life Tributes page to make it easy to share your memories. Francisco D&#237;az Valtierra, 68 a&#241;os de edad. Send flowers to the Diaz Valtierra's family.